Nearly a third of Americans under the age of thirty have no religious affiliation, the highest in any recorded generation. In this growing segment of “nones” are many young Atheists who have faced prejudice in their high schools and communities for standing up for their constitutional right of freedom from religion. You’ll hear some of their stories in this book, whether they’re protesting their school’s public prayers at football games and graduations or sitting out the “under God” portion of the Pledge of Allegiance. These atheist students know their rights and have fought for them, sometimes at tremendous personal cost. Their examples serve as inspiration for all the young atheists out there who live in communities where school often feels no different from church and teachers are no different from preachers. 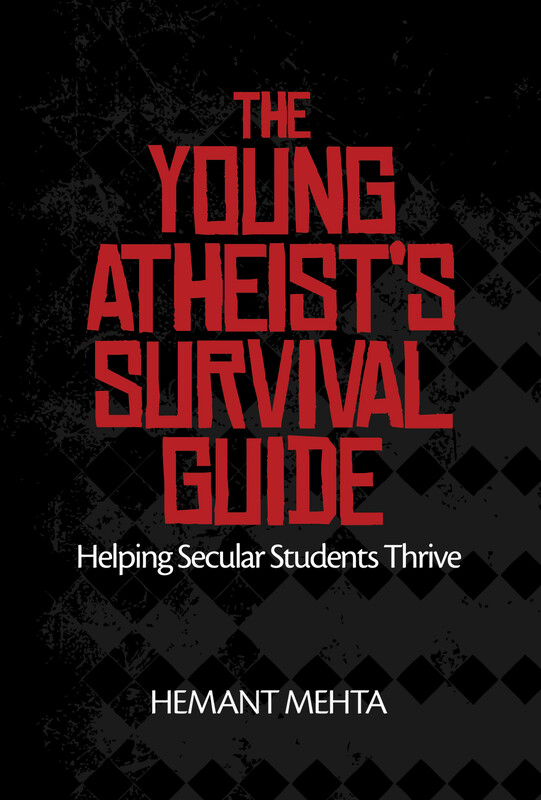 This handbook is a resource for parents, teachers, friends, and young atheists themselves. Hemant Mehta, “The Friendly Atheist” blogger at patheos.com, discusses how to deal with teachers and administrators who promote faith in public schools, handle the peer pressure and ostracism that may come with being an outspoken atheist, and create successful student groups that encourage conversation over conversion. Unique insights from an atheist’s Sunday-morning odyssey. When Hemant Mehta was a teenager he stopped believing in God, but he never lost his interest in religion. Mehta is “the eBay atheist,” the nonbeliever who auctioned off the opportunity for the winning bidder to send him to church. The auction winner was Jim Henderson, a former pastor and author of Evangelism Without Additives. Since then, Mehta has visited a variety of church services–posting his insightful critiques on the Internet and spawning a positive, ongoing dialogue between atheists and believers. 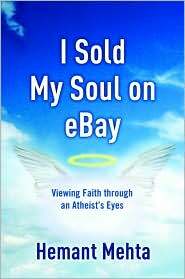 I Sold My Soul on eBay tells how and why Mehta became an atheist and features his latest church critiques, including descriptions of his visits to some of the best-known churches in the country. His observations will surprise and challenge you, revealing how the church comes across to those outside the faith. 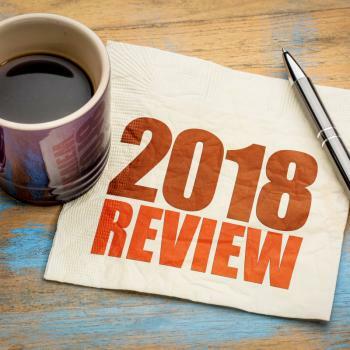 Who better than a nonbeliever to offer an eye-opening assessment of how the gospel is being presented–and the elements that enhance or detract from the presentation. Mehta announced prior to his churchgoing odyssey that he would watch for any signs of God’s existence. After spending Sunday mornings in some of the nation’s leading churches, what happened to the man who sold his soul on eBay? 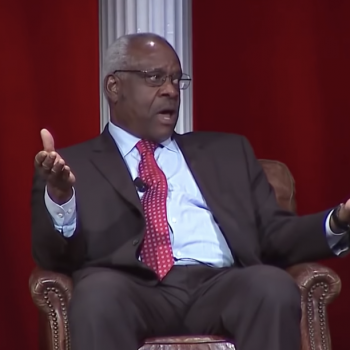 Did attending church change his lack of belief? The answers can be found inside.